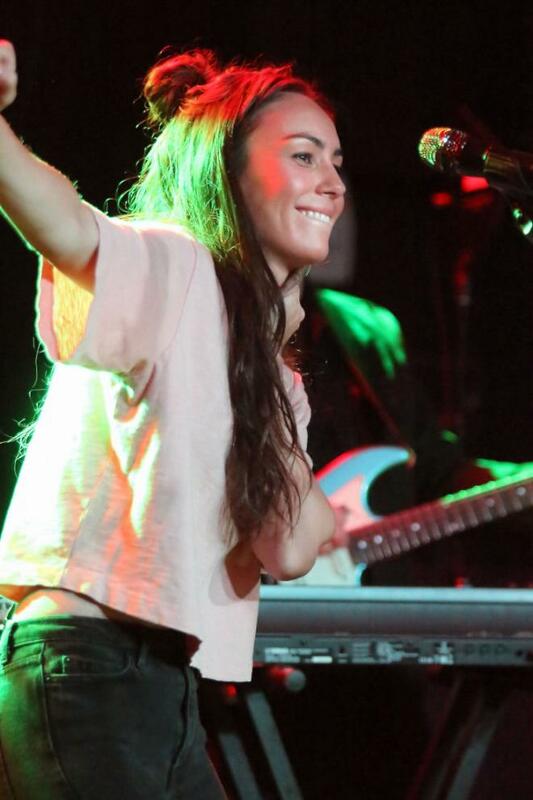 Amy Shark, a name I’m guessing a lot of you have not come across up to now? A brief update on this Australian songstress. 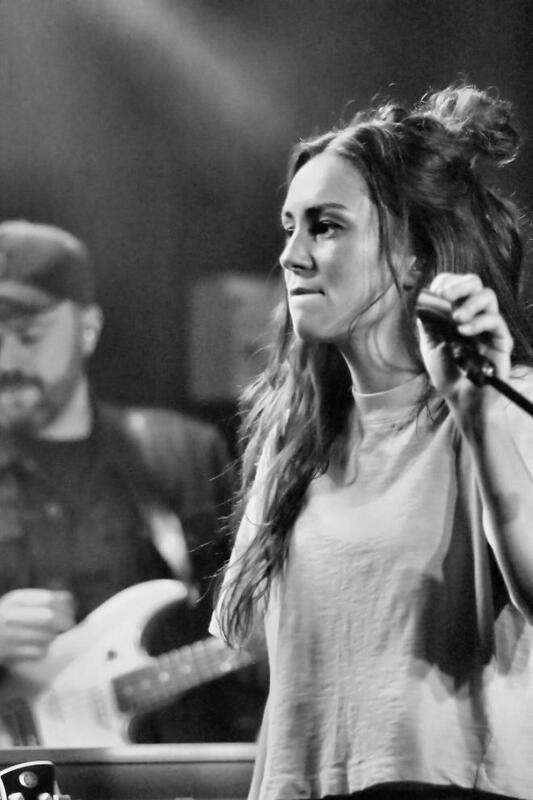 She is an ARIA award-winning indie pop singer with a number one debut album ‘Love Monster’ under her belt, a number two single ‘Adore’ and even sang at the closing of the commonwealth games. 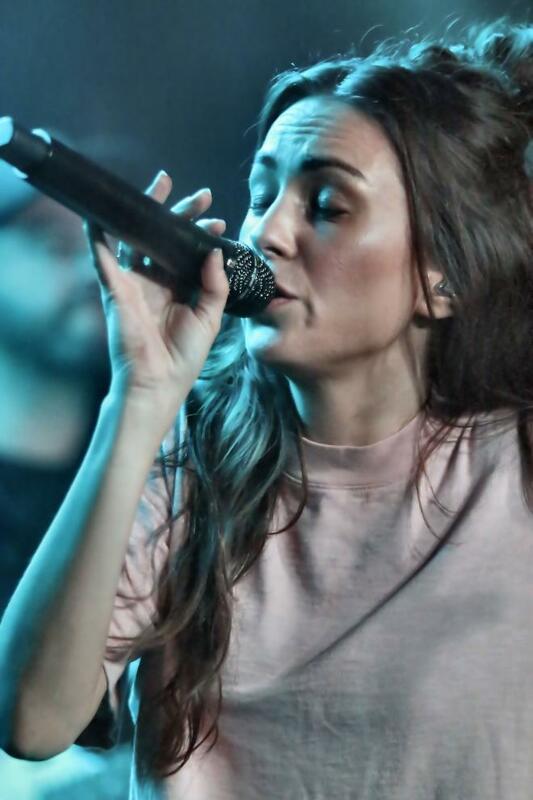 Although she is used to performing in front of much larger crowds back home, she was very appreciative of a near full Institute, saying she only expected about 10 or 11 people, and she gave an impassioned performance. 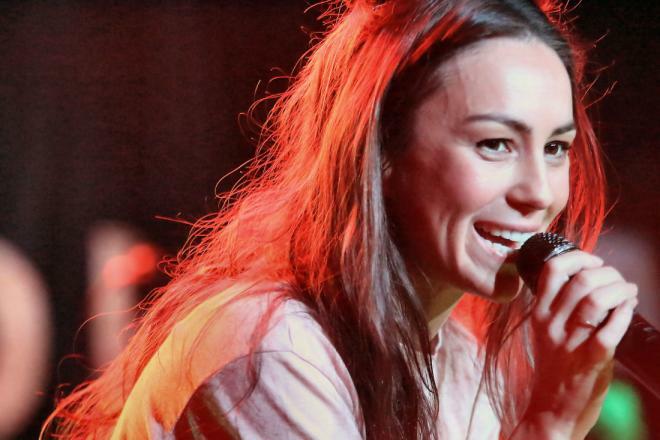 Obviously, the biggest part of her 16 song set was made up of tracks from ‘Love Monster’ with a cover of Wheatus’s ‘Teenage Dirt Bag’ thrown in and her new single ‘Middle Of The Night’. She definitely can sing, and the audience really warmed to her. She has a great sense of humour and every song received a very warm reaction. What she needs now over here is exposure, which tonight’s gig is all about. She definitely has the talent and it would be nice to see her on a larger stage, perhaps as support to another big name. I personally will be watching her progress with interest.